What really struck me about May’s blog was her creativity. It’s the kind of creativity I yearn but can’t do on my own platforms because I can only squeeze out too many creative juices. 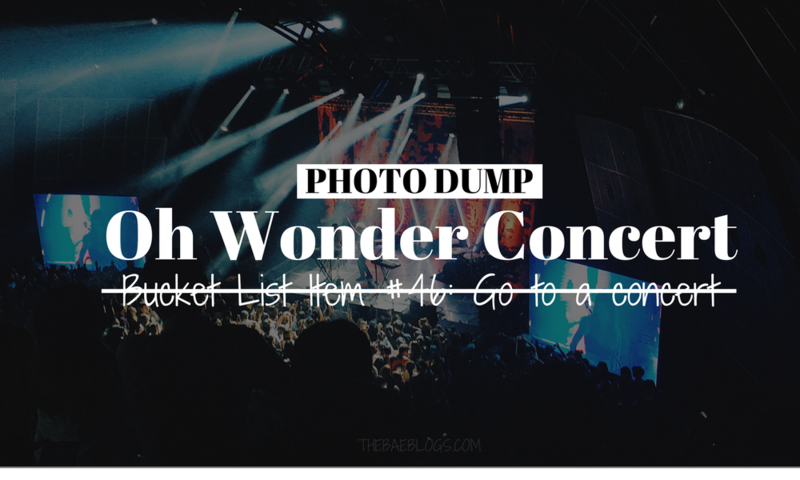 Her blog post headers are really eye-catching and reading her blog posts made me realize we have so much more in common than I thought. 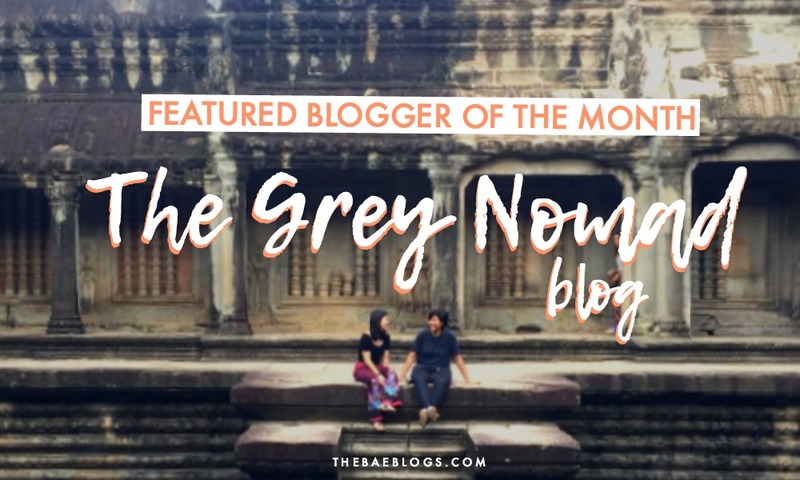 I honestly can’t remember how I discovered her blog, but when I read her content, I was like, “That’s it, I’m following her on IG and I’m gonna be friends with this woman.” Weeks later, here we are, exchanging emails to come up with my 5th volume for my Featured Blogger of the Month blog series. Anyway. 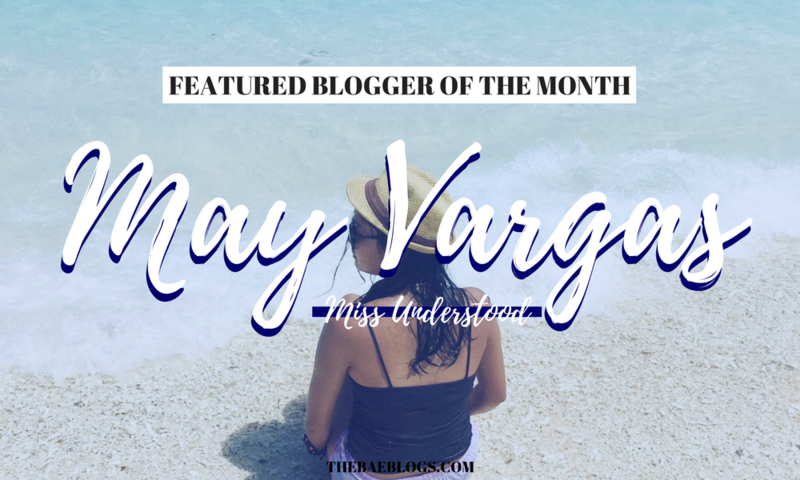 Without further ado, get to know more about May Vargas below! My real name is May Vargas, but I have this social media alias for already 8 years now – the mhayonnaise/ mhayonnaise. Well, my blog is basically about everything I am interested in – travel, food, books, art, photography, etc. I honestly have no target audience/market in mind or a specific type or kind of blog or a way of blogging, I just randomly write about what I think is worth sharing though I sometimes think like, “duh, who cares”. Maybe I just love to document my experiences, thoughts, and favorites and share them with the public because why not? Tell us more about the person behind your blog. CAREER – I am a full-time compliance auditor. I used to work for a local bank but now I’m working in the pharmaceutical industry for over three years already. I am planning to take several (yes, several, of course, plans are just plans until you act on it) other programs or courses. And to take internationally recognized certifications (guess I really like my job). But my priority for now, and my first love is just enjoying my youth and not overthinking about my career yet. HOBBIES – I invest more time and money. I haven’t gone out of the country yet. My plan is to visit local provinces first before going out. But my passport’s almost ready so who knows. Lol. I also am an artist – I love drawing, painting, designing, etc. I like taking photos as well, but I’m not investing too much on arts than I am on traveling. I also love reading books, I can’t call it a day if I haven’t read at least one chapter. 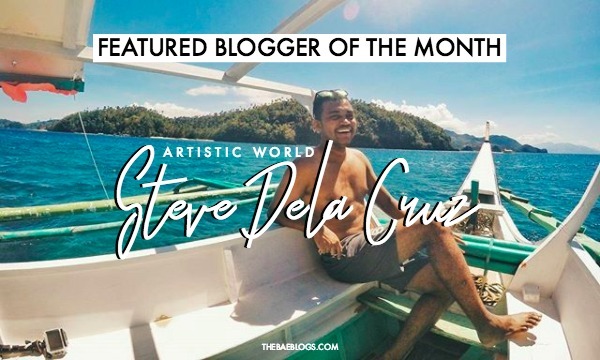 I started blogging when I was in my first year in college (2009). I saw my friend’s Tumblr and it was really cute – lots of gifs in the sidebar, raindrops or glitters, idk but that theme was cute at that time. And I got very interested in coding so yea, instead of writing on my analog journal, I write it online (some private stuff are, of course, not published). I honestly don’t have any idea. I’d say mine is more personal, honest, and at the same time, anyone can relate to what I am writing. But others would say that, too. So safer to say, I’m not very unique, my blog isn’t unique, everything about my online self is not so different from others. 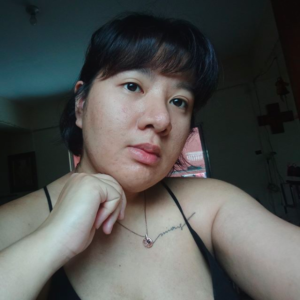 But in way of blogging, I can say I am more random than any other blogger out there because I basically don’t care if I don’t need to stick with a particular topic, kind of post or series or whatever. I am very, very, very random. My photos/snaps really inspire me to write about them. I think every travel photo is worth sharing. But most of the time, especially when I have no scheduled travels, I read a lot of blogs, articles, news, etc. which make me want to write as well. 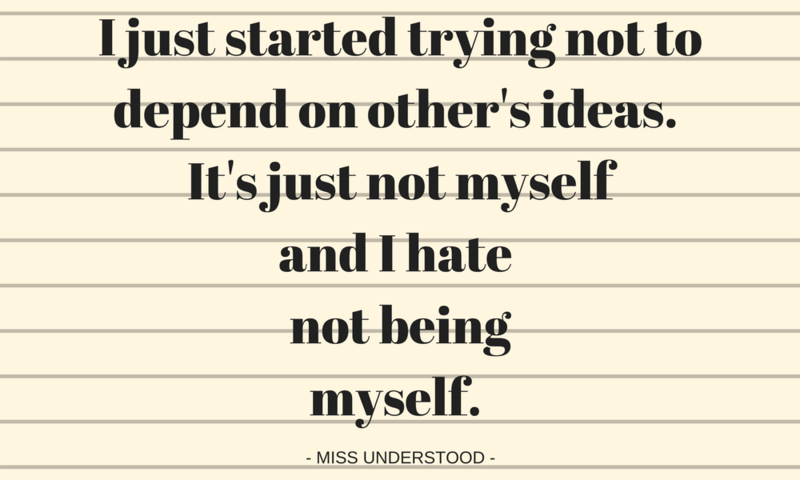 But I just started trying not to depend on other’s ideas because I really can’t commit myself to it. It’s just not myself and I hate not being myself. Write when you feel like writing or when you have something to write. Don’t force yourself to write just for the sake of updating your blog. 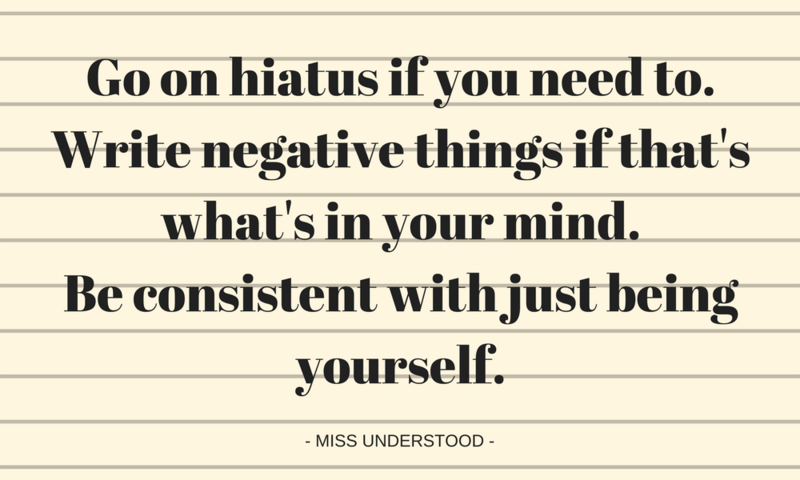 Go on hiatus if you need to, write negative things if that’s what’s in your mind, be consistent with just being yourself. Your name, blog, and content is your brand, so own it, and reflect yourself on it. ABBEY SY (of course, because I love how she takes snaps); I really love how Augustin Ra writes, but she’s always deleting her blog so idk. 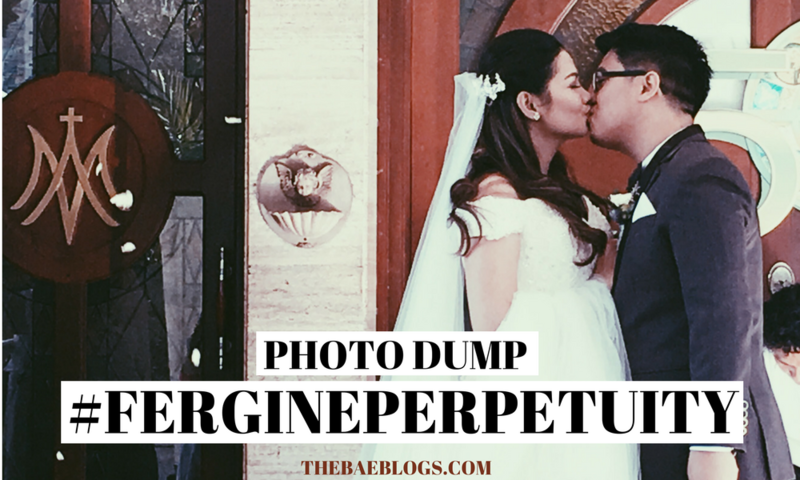 Geri Magsakay, a fashion blogger, I really love her; and a lot more. Honestly, there are many Tumblr bloggers who are really underrated. Hope Tumblr becomes SEO-friendly soon. A lot of bloggers would give you the advice to focus on your audience or target market. I would agree if your main purpose of blogging is to earn, well you have to mind your following and visitors. But if you are a personal blogger who just really want to share your stories, don’t work too hard on getting/grabbing people to view or read your blog. 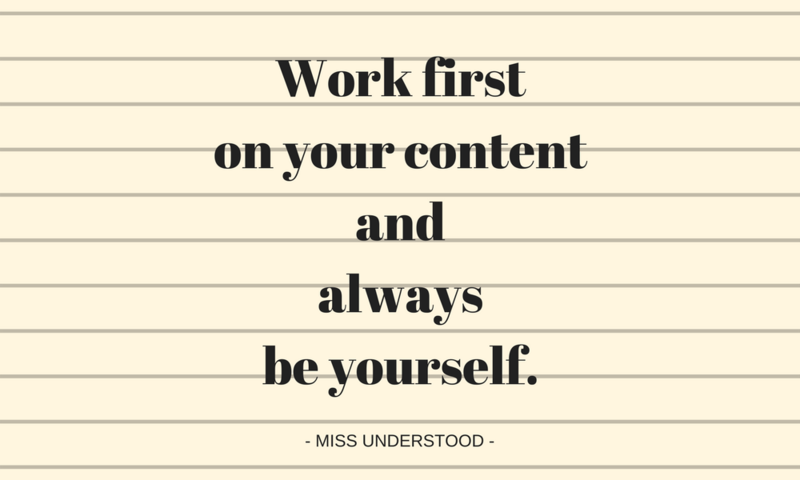 Work first on your content and always be yourself. Reading May’s answers, I realized that we both are random bloggers. I may try to curate my blog posts now and then, but if you look closely, you will see some random stuff on my website. Those are the content that I don’t flaunt to the entire world because.. others don’t need to see it! I’m merely expressing myself so it totally doesn’t call for any attention. Before I started freelancing and really focused on my blog on the side, I worked in an audit firm and worked as an.. you guessed it, auditor, so I know how hectic it can be. I have NO IDEA how she can blog consistently. But because she still can, then KUDOS! I really enjoyed writing this volume. May’s authenticity just radiates through her answers. As she kept saying, she was just being herself, which, I believe, everyone should also strive to. I also stand by the fact that it’s okay to literally take your blog as an online journal (unless you’re already working for big brands and you got a high reputation to maintain) and just rant if you need to. Hey, your platform, your words. The next volume will be 6th in the series. After that, do I continue with this series or nah? Let me know in the comments section below! Thanks, May! I hope more readers respond soon!